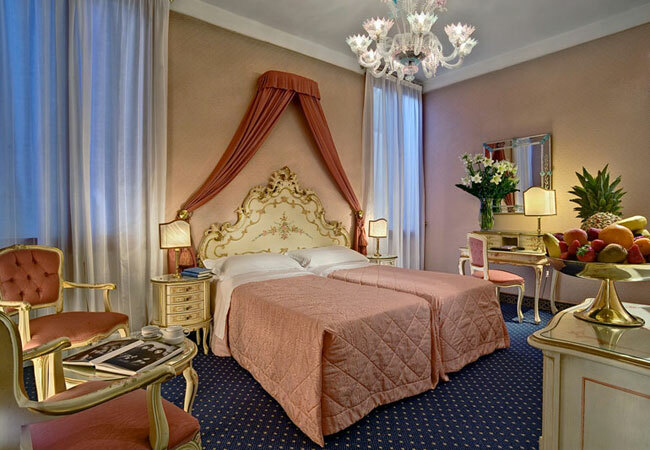 Every year, among all the orders Mr.Marigonda receives from his customers, together with the staff of Murrina.it he draws one to win a free 6-day stay for 2 people in a four-star Hotel in Venice. 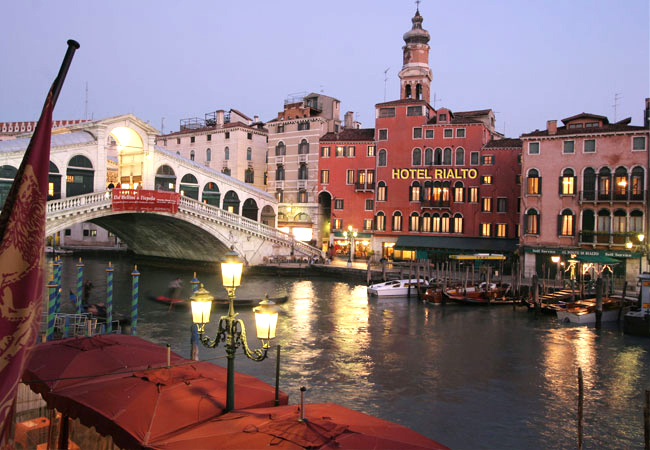 It’s the “Rialto Hotel”, right in front of the Rialto Bridge. 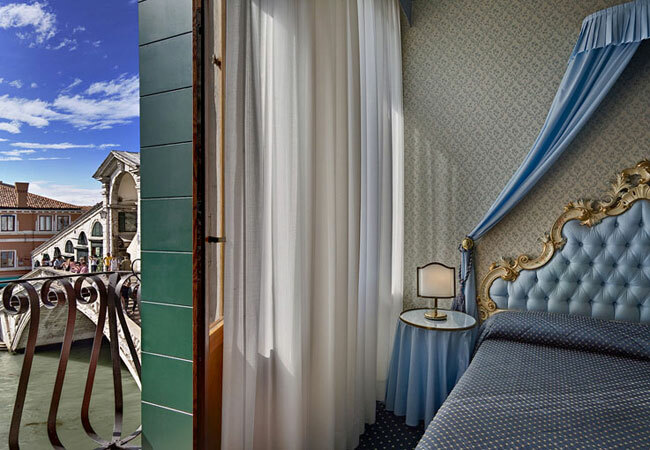 It’s a marvellous hotel (photo gallery) built in the typical Venetian Style, endowed with all the best comforts and luxury. 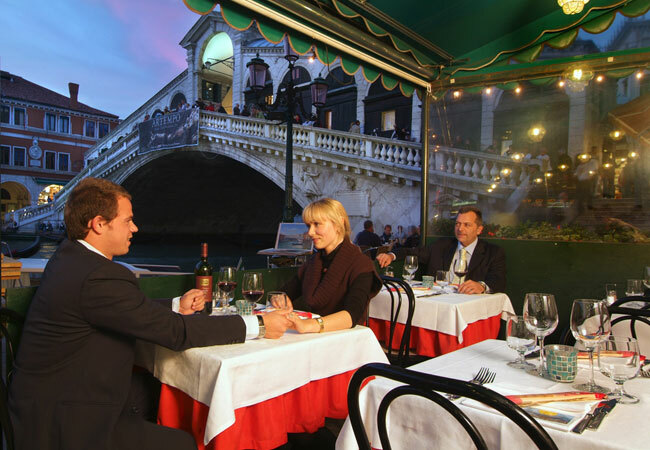 Moreover, being located in a very central position, it’s easy to visit the city or go shopping. When you get to the airport of Venice, a limousine will be there to pick you up and take you to the hotel in Venice and, if you’d like to, during your stay you’ll have the opportunity to visit our factory in Murano, where you can see with your own eyes how our products are handmade.By placing a minimum order Mr. Marigonda will give you the opportunity to be drawn and win this free stay in Venice for you and you lady in a four-star Hotel.